It’s time to announce the winners of our February #IReadTheEntireArticle contest with free games from American Escape Rooms! If you’re a winner, I’ll be contacting you via direct message on social media with a code to redeem your free game for up to eight people. Thanks everyone for playing! 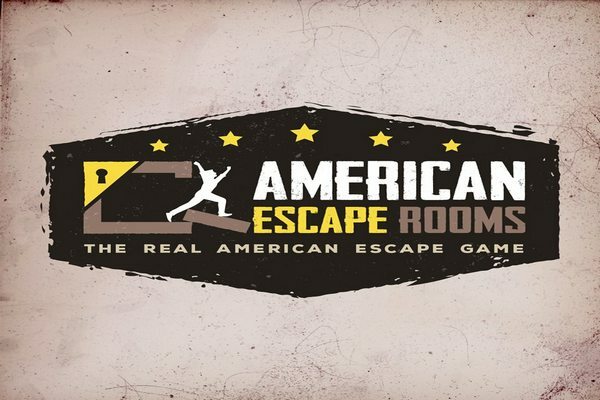 Thanks to American Escape Rooms for the contest! And if you didn’t win, you can use code “TPU33” to save 33% on all games on any day of the week! Have a great time! This entry was posted in Outside The Parks and tagged American Escape Rooms, escape room, Orlando. Bookmark the permalink. Trackbacks are closed, but you can post a comment.